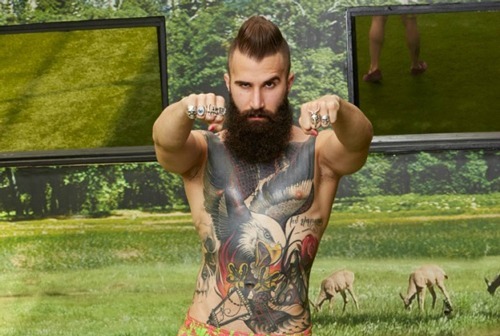 Big Brother 19 (BB19) spoilers reveal Season 18 veteran Paul Abrahamian has managed to win in the Den of Temptation. He is now guaranteed to to be safe for the next 3 weeks; the catch is, he doesn’t need to reveal that he won as long as he doesn’t get nominated for the eviction. BB19’s Cody Nickson is the current Head of Household (HoH), and so far it seems he has managed to have Megan Lowder leave without having to rally house mates against her, as she self-evicted. The second person he has placed on the block is Jillian Parker and with spoilers confirming that her block mate, Alex Ow won the power of veto (POV) fans know this means she can save herself; what does this mean for Cody and his nominations? 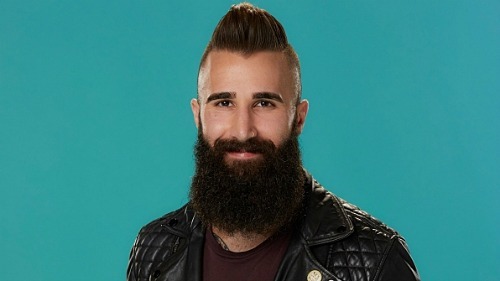 HoH Cody has told Matt and Mark that he really doesn’t like Paul very much and he is determined to have the BB vet evicted as quickly as possible. Could Cody attempt to place Paul on the block forcing Paul to reveal that he has won the Pendant of Power or have things taken a turn when it comes to Cody and Paul as it appears they are getting along much better now? Big Brother 19 has only began 3 days ago and there have already been two evictions: Cameron Heard who was set packing within hours of setting foot in the Big Brother house and Megan Lowder who left by her own free will. Besides the evictions there has been no shortage of drama, between Josh Martinez getting in Megan’s face calling her a “bully’ and “snake” and Cody nominating her for eviction simply because he doesn’t like her; this set of house mates is promising to keep viewers on their toes and we can be sure there will be many more explosive situations before the 3 months are up. Be sure to tune into CBS’ Big Brother 19 (BB19) to catch up on what everyone is talking about. Check CDL Big Brother 19 spoilers often for updates and news! “Big Brother” Jordan Lloyd Shows Off Major Baby Bump – Check Out the Pictures!